CLP = Contract Laboratory Program. The program set up by the USEPA to regulate Superfund (CERCLA) activities including sampling, analysis, and data validation. DQO = Data Quality Objectives. Qualitative and quantitative statements derived from the DQO process that clarify study technical and quality objectives, define the appropriate type of data, and specify tolerable levels of potential decision errors that will be used as the basis for establishing the quality and quantity of data needed to support decisions. EDB = Ethylene Dibromide. AWAL uses the IUPAC name “Dibromoethane”. ICP = Inductively Coupled Plasma. An atomic emission instrument for the analysis of metals. LCS = Laboratory Control Sample. A laboratory generated blank sample spiked with target analytes. MDL = Method Detection Limit. A calculated limit determined by analyzing at least 7 replicate samples of the same concentration (2-5 times the expected MDL). The standard deviation is determined and multiplied by the student T value for the number of samples analyzed. This method reference is 40 CFR Part 136 Appendix B.
MS = Matrix Spike. A sample spiked with a known concentration of target analyte(s) used for accuracy information. MSD = Matrix Spike Duplicate. 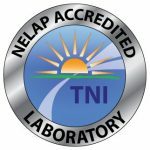 A second spiked sample used for both accuracy and precision information when compared to the MS.
NELAP = National Environmental Laboratory Accreditation Program. 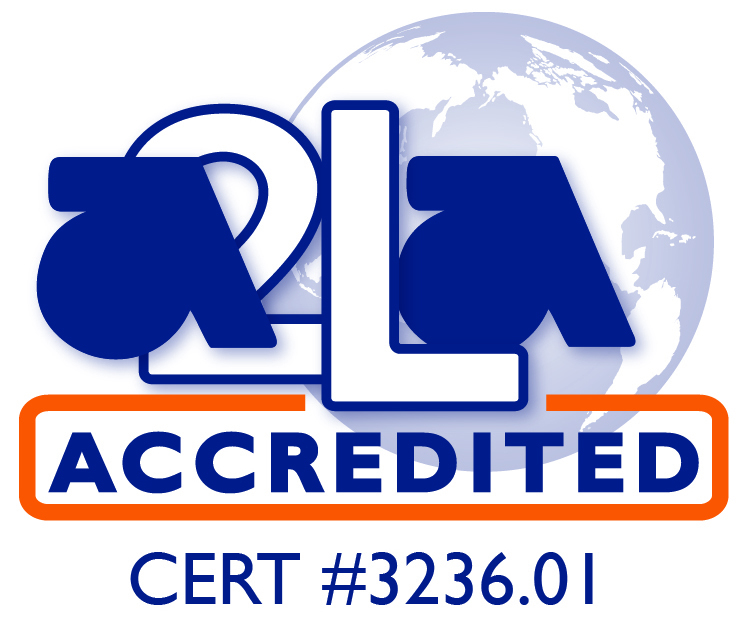 A nationwide laboratory certification program. PQL = Practical Quantitation Limit. Usually a factor of approximately 3-5 times the laboratory MDL to better simulate a real sample matrix since the MDL is determined in a deionized water matrix. QAPP or QAPjP = Quality Assurance Project Plan. A formal document describing in comprehensive detail the necessary QA, QC, and other technical activities that must be implemented to ensure the results of the work performed will satisfy the stated performance criteria. QMP = Quality Management Plan. A formal document that describes the quality system in terms of the organizational structure, functional responsibilities of management and staff, lines of authority, and required interfaces for those planning, implementing, and assessing all activities conducted. SDWA = Safe Drinking Water Act. Includes public and private drinking water. References is 40 CFR Parts 141 and 143. SOP = Standard Operating Procedure. A written document that details the method for an operation, analysis, or action with thoroughly prescribed techniques and steps, and that is officially approved as the method for performing certain routine or repetitive tasks. SPLP = Synthetic Precipitation Leaching Procedure. Part of RCRA regulation. Surrogates = Surrogate compounds are substances normally not found in nature that are intentionally added at a known concentration and a recovery in percent is calculated. TAT = Turnaround Time. The time from sample receipt until final data is transmitted. TCLP = Toxicity Characteristic Leaching Procedure. Part of RCRA regulation. TTO = Total Toxic Organics (Priority Pollutant List of Organics including volatiles, semi-volatiles, and pesticides/PCBs). WAD = Weak Acid Dissociable (term used in cyanide analysis).